DC and Marvel are notorious for not really worrying about changing the status quo. Even some of the biggest and most beloved superheroes have been through some fairly radical storylines over the years, and some of them threatened to completely change the future (and, in some cases, the past) of the industry’s most popular comic book titles. Of course, there are storylines which are so unsuccessful that writers scrabble to retcon the changes and get everything back to normal, but other changes are for the better and prove that some writers aren’t afraid of making some creative risks to take a well-established series in a different, fresh direction. Recent news that Marvel is planning to turn Thor into a woman has been met with unsurprisingly mixed reaction from fans of the character, but this is hardly the first time the Asgardian God has seen some pretty ‘out there’ changes. In the 80s, Walt Simonson introduced a new contender to Thor’s crown; a space horse called Beta Ray Bill. Bill was the surviving champion of an extinct alien race, and he challenged and beat Thor twice in combat and even briefly managed to wield Mjolnir after proving himself worthy of picking up the legendary hammer. 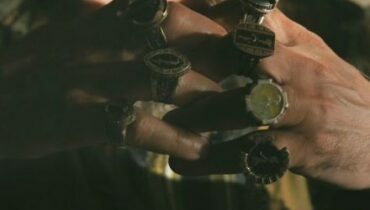 Bill and Thor eventually became allies and Odin even crafted him his very own Norse hammer called Stormbreaker. Also, Loki also once used the power of the Twilight Sword to turn Thor into a frog for a brief period of time (not to be confused with Throg, Frog of Thunder – a separate character!). In the aftermath of Superman’s death in the 90s, the villainous cyborg Superman Hank Henshaw and the tyrant Mongul destroyed Coast City, Hal Jordan’s hometown. Enraged that he couldn’t save his birthplace and its seven million inhabitants, the Green Lantern goes mad with grief and tries to recreate the city using his power ring. When the Guardians find out that Jordan is using his power for personal reasons, they admonish him and call him to Oa to be disciplined. 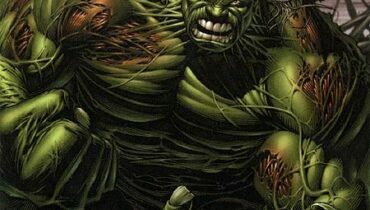 Enraged, Jordan attacks the Green Lantern Corps and lays waste to many members, including the Guardians themselves. 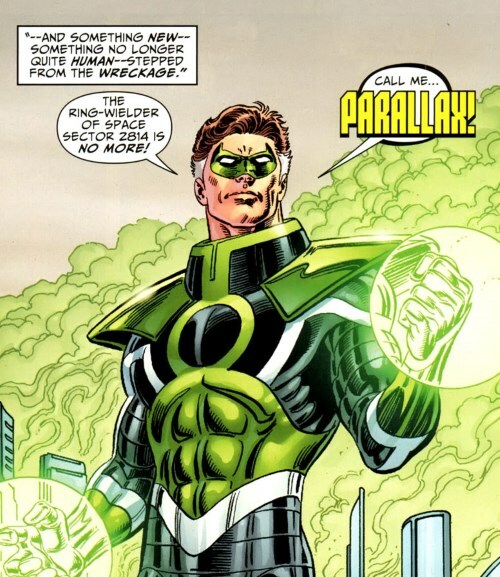 He finally drains the vast power contained in the central power battery and emerges as a villain, calling himself Parallax. When Jordan was resurrected years later, the entire event was changed so that Jordan was actually possessed by Parallax the whole time. Parallax is revealed to be an entity which literally embodies fear and it took advantage of Jordan’s fragile state when Coast City was destroyed. Although admittedly Jordan’s actions were way out of character, it was interesting seeing a superhero basically ‘cracking’ and losing the plot completely. Although he did suffer from guilt when he returned, changing the event so that Hal was possessed the whole time pretty much let him off with what he did. The Punisher has always been a pretty straightforward character – a no-nonsense war veteran driven to vengeance by the death of his family. Basically, he shoots bad guys in face. However, faced with flagging interest in the character, Marvel thought it was wise to resurrect the Punisher as an avenging angel. The four issue ‘Purgatory’ miniseries gave the character holy machine guns and faced him off against supernatural foes and demons. Thankfully, the changes didn’t stick and Garth Ennis made it cool to like the character again (and pretty much ignored this insane detour) a few years later. Despite the fact that he was never supposed to have a definitive origin or history, writers just can’t resist piling more and more confusing twists into Wolverine’s already convoluted backstory. One of the latest blunders to have been retconned in for the legendary X-Man is the revelation that Wolverine has Lupine ancestry. The Lupines are a race of mutants who evolved into humans from wolves and not primates. 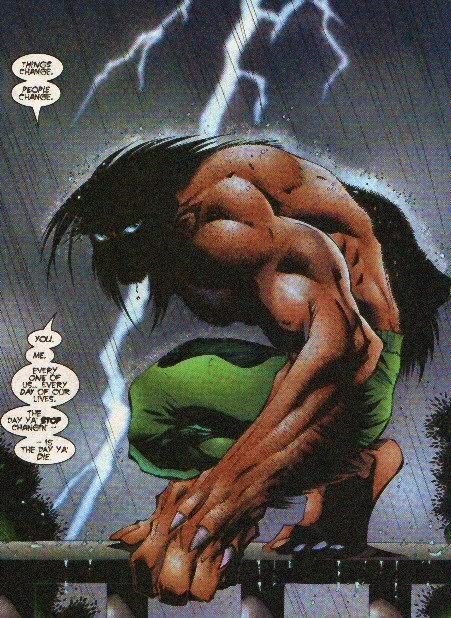 The Lupines are led by the supervillain Romulus and they are tribe-like in nature, dividing into two separate clans which hate each other (this is apparently the reason behind brunette Wolverine’s longstanding feud with blondie Sabretooth). Poor Spider-Man has probably had some of the worst story arcs in major comic book history. Stories like One Fine Day, the Clone Saga and The Other are widely reviled by fans, but none of these changes are as bad as the Sins Past arc which completely changed Gwen Stacy’s backstory. The death of Gwen Stacey in 1973 is widely regarded to be one of the big events in comic books which went on to truly define and develop a character. 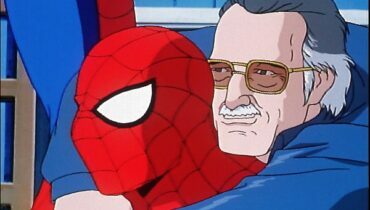 Seeing a superhero fail to save the day and have to deal with the grief of losing a loved one was a mature, bold decision and it changed the industry forever. Thus, when it was revealed in 2004 that Gwen had had an affair with Norman Osborn and fathered twins with the supervillain, fans were rightly outraged. It was a strained, implausible change to a beloved, iconic character. 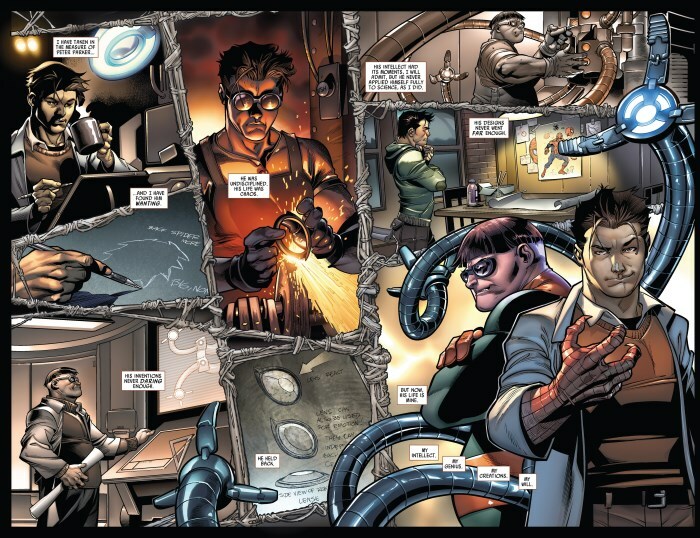 For a more successful shake-up to the Spider-Man formula, fans can turn to Dan Slott’s recent run which sees a dying Doctor Octopus switch his consciousness with Peter Parker and become Superior Spider-Man. Although it sounds like another implausible premise for the webslinger, it proved to be a refreshing change for the series. Changing the dynamic from everyman Peter Parker to the conflicted Otto Octavius seeking redemption while still maintaining his supervillain arrogance made for a genuinely engrossing and creative story. DC has a certain knack when it comes to changing their comic book universe. 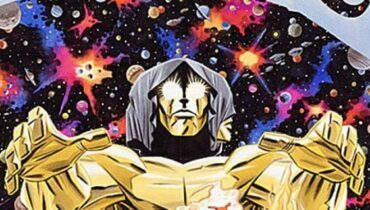 The multiverse has led to some head scratching concepts over the years such as the existence of Earth Prime (the ‘true’ reality where comic book readers live), Earth-Two (which contained the Golden Age equivalents of some superheroes) and other parallel universes. In a bid to fix its continuity problems, DC launched The Crisis on Infinite Earths miniseries in 1985. This huge event merged the multiverse into one single universe and banished some characters from different universes into a ‘paradise dimension’. 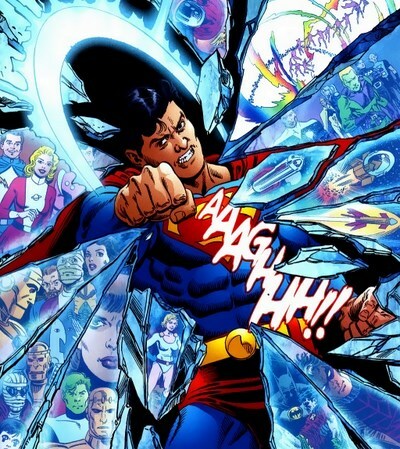 20 years later, the Infinite Crisis event saw these characters return from the paradise dimension and one of them, Superboy Prime, was so enraged by his time in exile and the current state of the ‘saved’ universe that he punched reality so hard that it completely changed the DC universe. Often referred to as the ‘retcon punch’, it was certainly an inventive way to undo a few changes. 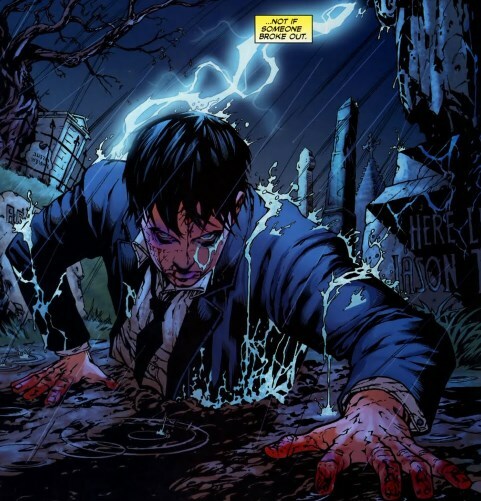 One of the immediate effects of Superboy-Prime’s reality-bending outburst was the return of Jason Todd, the Robin who was brutally beaten to death by the Joker. Todd literally just climbs out of his grave and is later picked up and trained for villainy by Talia Al Ghul. 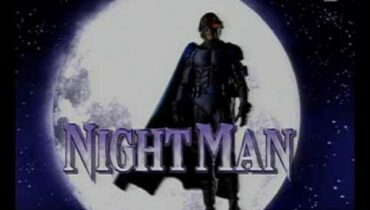 It was an opportunistic resurrection for the character, but Todd wasn’t really someone fans were clamoring to have return (especially when you consider the fact that the decision to have him die in the Death in the Family event was actually made by fans themselves – DC put the ending to a phone-in vote and the majority voted for his death). Death is never the final end to a character in comic books, but that doesn’t mean that every character has to come back from the grave at some point. When Captain America’s sidekick Bucky was revealed to have died in a flashback scene in a 1968 issue of the Avengers, comic book fans and writers pretty much left it at that. It was established that Bucky’s death while on a mission during the closing days of WWII was final and that he was one of the few characters who just wasn’t coming back. 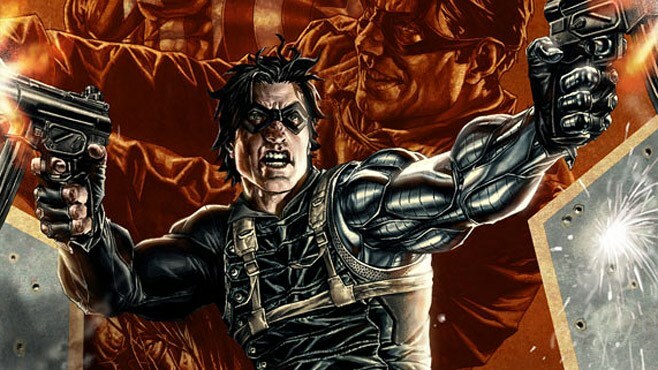 However, almost 40 years later, Ed Brubaker’s Winter Soldier run revealed that Bucky hadn’t died and that he had actually been brainwashed as a Soviet superspy and placed in suspended animation for years. Although it sounds like just another superhero revival, Bucky’s return was actually smart and unexpected, and it led to one the best story arcs for the superhero as he was forced to confront his past and (later in the run) look at what it meant to be the man who was Captain America. 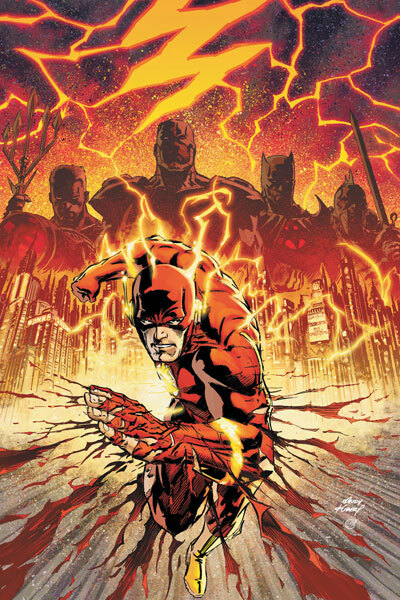 Seemingly never content with letting things lie, DC once again jumbled up it’s own universe with the massive Flashpoint event in 2011. This rewrote DC’s history (again) and all comics started from issue #1 in the aftermath. Flashpoint ‘absorbed’ Wildstorm and Imprint comics into the DC universe, but it made more problems than it solved. Although the event was less a retcon and more a complete reboot, it basically condensed the entire history of some superheroes like Batman and Green Lantern into a five year passage of time and led to more inconsistencies and frustrating changes.